All you need to do is set up a customer account (not a publisher account) through any one of OneBookShelf’s other sites (i.e., DriveThruRPG, RPGNow, DriveThruCards, etc.). If you already have an account on any of those sites, your existing account also works on StorytellersVault.com. 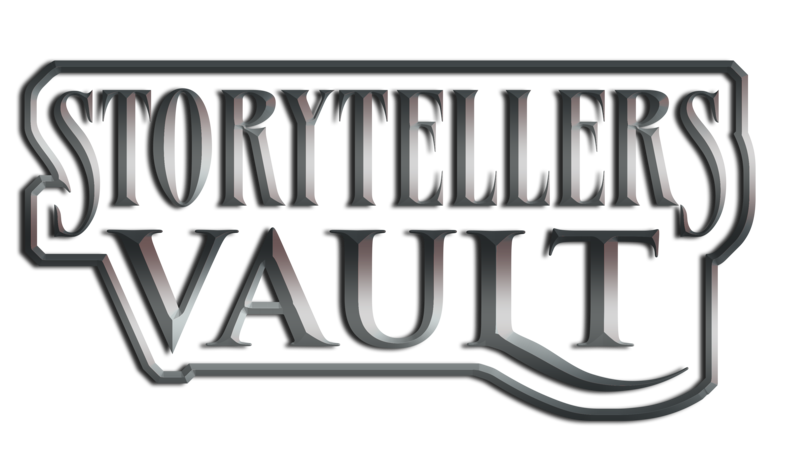 Next, go to the Account page at StorytellersVault.com and look for the My Content section of the page. There you will find links to webpage tools that allow you to upload your new title, edit your existing titles, and see sales reports for your titles. The My Money section of the Account page also has a webpage tool that allows you to withdraw royalties via PayPal.